Can I go to higher education as an adult? Access to higher education is possible if you have legal residence in the Netherlands, even during a procedure. If you are allowed to start the education, you are allowed finish teh course. Without a residence permit you can only do an internship at MBO schools or in practical education. You have to pay for your education, the costs can be higher for foreign students. What are the rules for tuition fees for higher education? In some cases tuition fees for higher education can be waivered. This applies to students in MBO aged 18 to 30 who have legal residence in the Netherlands, for example because they are involved in proceedings to obtain a residence permit. The form for exemption of payment [buiteninvorderingstelling] can be downloaded from the site of the DUO-IBgroep (http://www.ib-groep.nl/particulieren/lesgeld/buiteninvordering_van_het_lesgeld.asp). 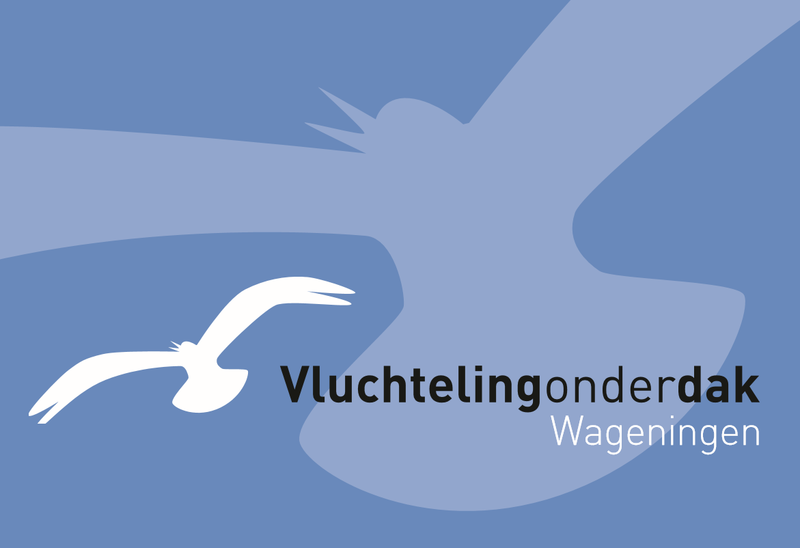 If you have applied for asylum in the Netherlands and you want to study (at the level of mbo3 or -4, hbo or at university level), you can ask for help and financial support at the Stichting for Vluchteling-Studenten UAF [Foundation for Refugee Students]. It is required that you can be registered at an educational institution. 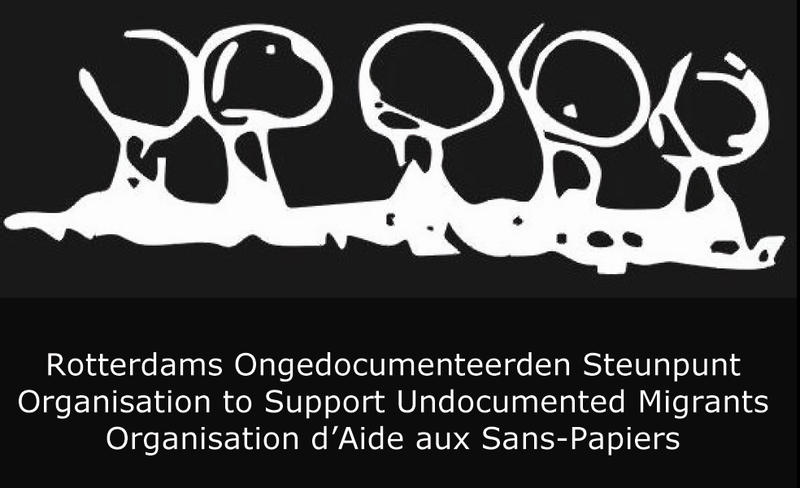 The conditions for support and a registry form can be found at www.uaf.nl. 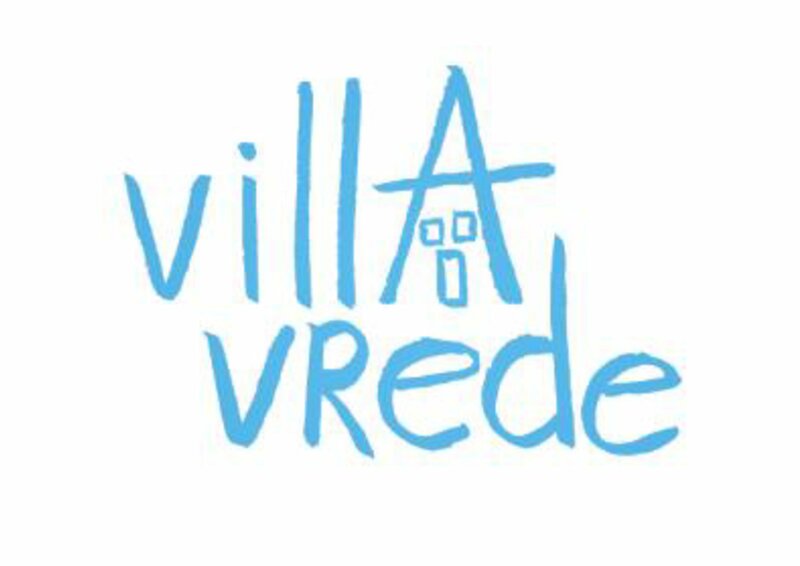 Can I take Dutch lessons if I have no residence permit? There are many opportunities to take Dutch language lessons. The integration courses given by the ROC are not accessible to people without residence permits. However, the language courses provided by adult education centres are accessible and the same applies to language courses provided by community centres. In addition organisations that provide help to people without residence permits often have language courses of their own.